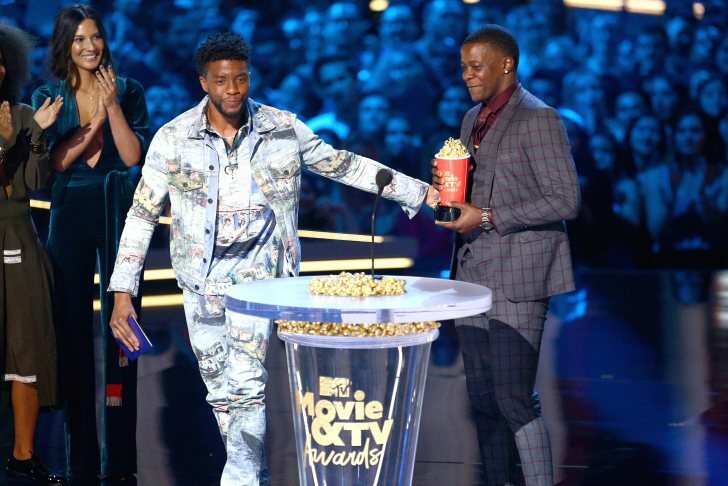 Wakanda was well represented at the 2018 MTV Movie & TV Awards, with “Black Panther” winning the most film trophies, and winning co-stars Chadwick Boseman and Michael B. Jordan making headlines with their acceptance speeches. Black Panther” earned four awards, including best movie. Boseman took home two trophies — for best hero and best movie performance — while Jordan nabbed best villain.